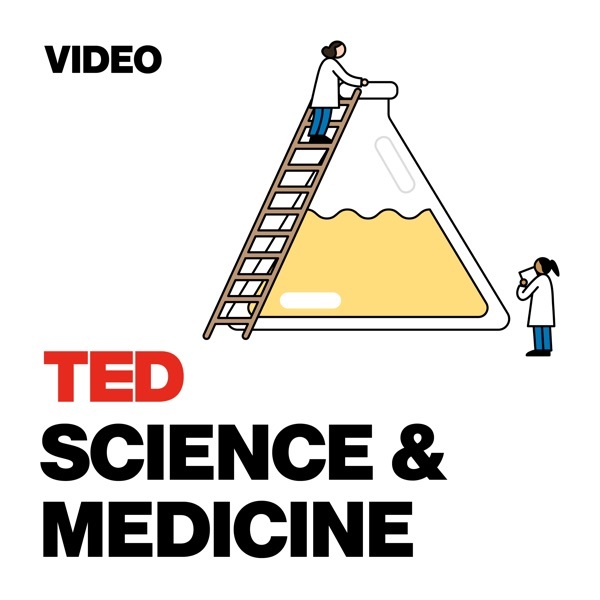 TED Talks Science and Medicine | Listen Free on Castbox. A fascinating way to look at this question. it's a. shame these are all videos! I can't download them because of no internet! One of the best presentations I have ever seen! She's magnetic, hypnotizing, and invigorating!!! Her experience is absolutely remarkable! She's an amazing woman!!! And scientist !!! !